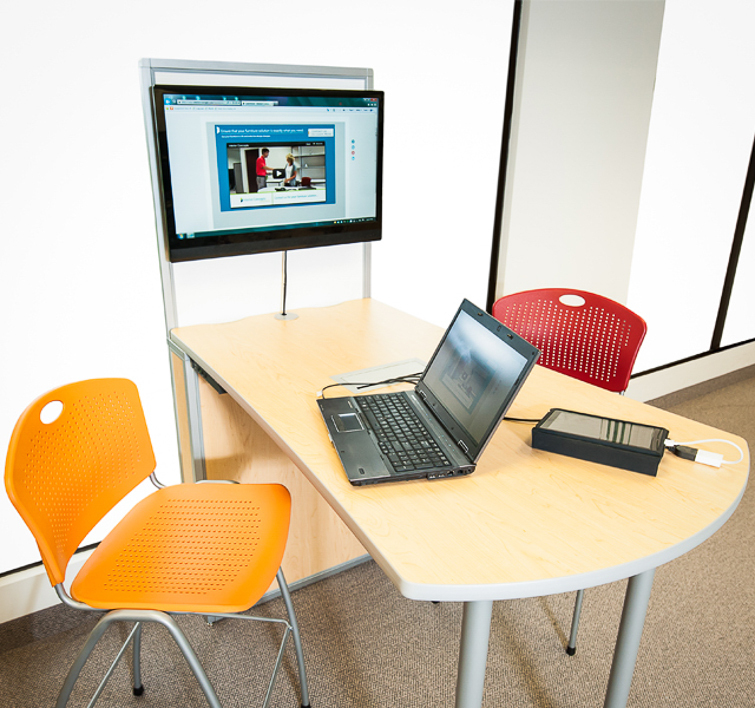 Incorporate the DropShare Media Center in your tables and workstations to redefine works spaces and meeting areas. 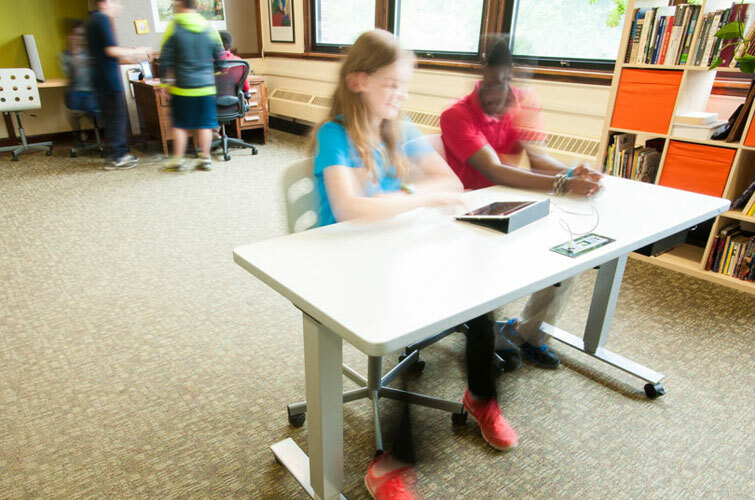 Meet, collaborate, and share screens across various digital devices with the push of a button. With DropShare you do not need to download any software and keep up with annoying updates, simply plug in your device and start sharing. Keep your electronic devices fully charged with our EnerGEE! Battery Solution. EnerGEE! is compatible with most Interior Concepts tables. Select your table design and add EnerGEE! to keep your USB powered devices fully charged and at the ready. When designing your office furniture and computer workstations don’t forget about ergonomic accessories! 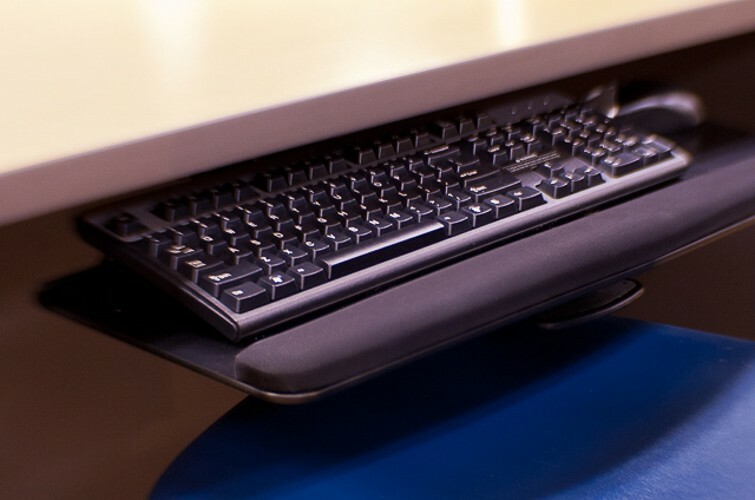 Ergonomic accessories combined with proper training can result in improved employee comfort resulting significant savings through increased productivity. When deciding on office furniture accessories consider ergonomic keyboards, monitor arms, adjustable height desktops, and chairs. 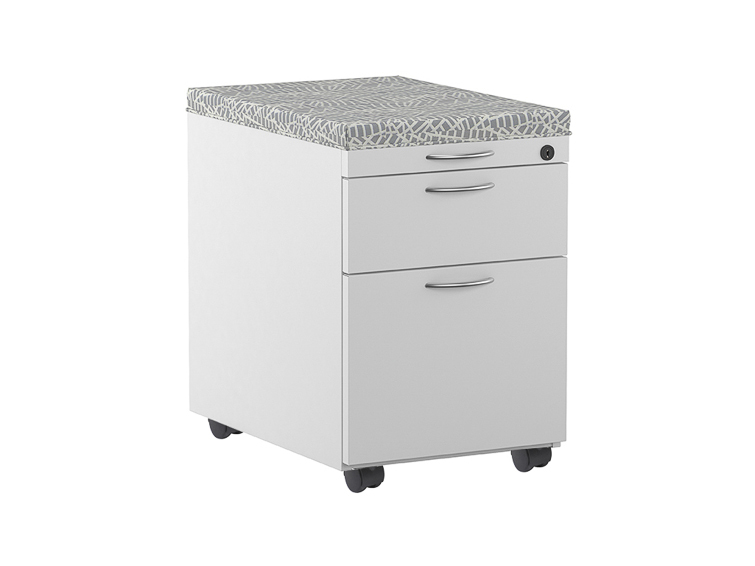 Maximize station functionality in your office furniture by selecting office storage accessories to meet your needs. With storage options for your office for everything from coats to media equipment, we can help you keep everything organized and out-of-sight. Choose from office storage solutions and office furniture accessories like storage pedestals, lateral files, overhead storage, wardrobe units, and media cabinets.